Lieutenant-General K. R. (Ken) Pennie was born in Winnipeg, Manitoba. He joined the Royal Canadian Air Force in 1966 and graduated from the Royal Military College, Kingston, Ontario in 1970. After pilot training, he flew Sea King helicopters with HS-50 in Shearwater, Nova Scotia and Kiowa helicopters at 408 Tactical Helicopter Squadron (THS) in Edmonton, Alberta. 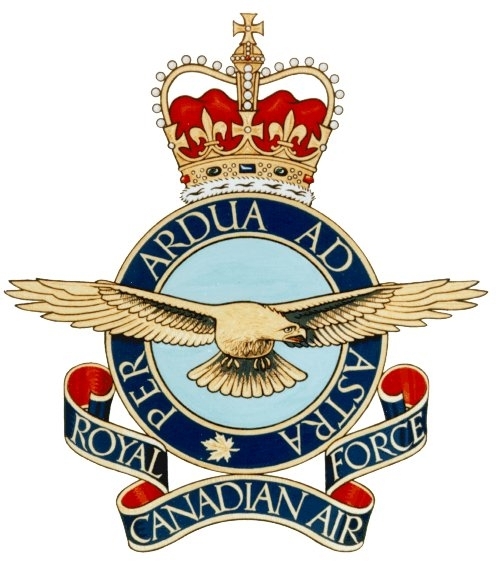 He then instructed at 403 Operational Training Squadron (OTS) in Gagetown, New Brunswick, served as an intelligence analyst in National Defence Headquarters (NDHQ) in Ottawa, commanded a tactical flight in 427 THS in Petawawa, Ontario, and became Director Land Aviation, again at NDHQ. He commanded 403 OTS as well as the Rotary Wing Aviation Unit in El Gorah, Egypt, on peacekeeping duties with the Multinational Force and Observers. He was promoted to colonel in 1990 and was posted in Montreal, Quebec as Deputy Commander of 10 Tactical Air Group (10 TAG). Lieutenant-General Pennie attended Canadian Land Force Command and Staff College in Kingston in 1980 and Canadian Forces Command and Staff College in Toronto, Ontario in 1984. He earned a Master’s Degree and a Doctorate in International Affairs on a part-time basis, and is a graduate of the Royal College of Defence Studies in London, England. Lieutenant-General Pennie moved back to Winnipeg in early 1993 where he took the position of Deputy Chief of Staff, Plans and Requirements, in Air Command Headquarters. 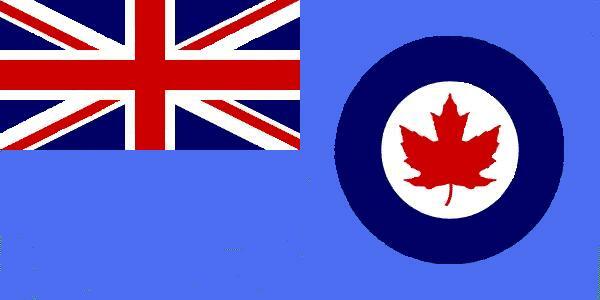 On 1 July 1995, he was promoted to brigadier-general and assumed command of 10 TAG at Montreal. In July 1997, he was again posted to NDHQ as Director Force Planning and Program Coordination. In March 1998, he was promoted to major-general and on 1 April 1998 he was appointed Director General Strategic Planning at NDHQ. In this position, he co-ordinated Defence Strategy 2020, budget related activities and future force structure issues for the Department of National Defence. 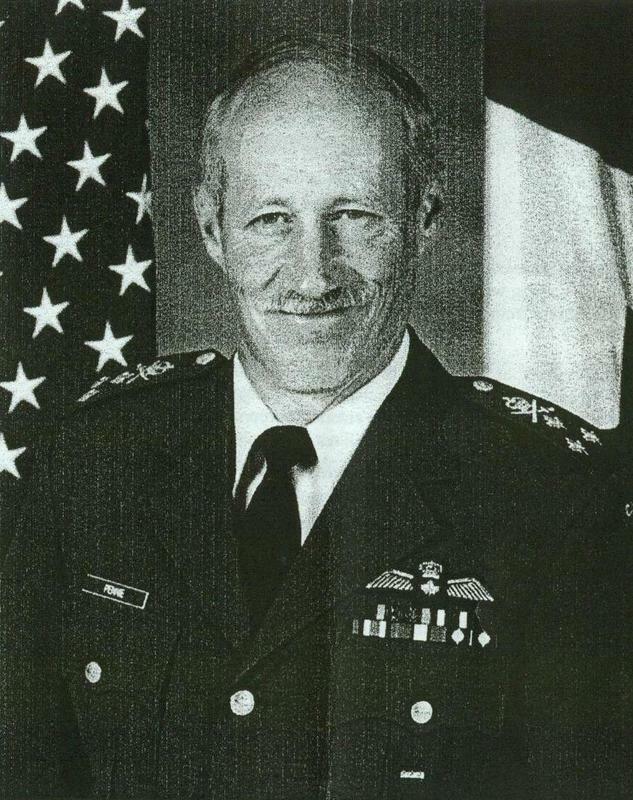 Lieutenant-General Pennie was promoted to his current rank on 5 July 2001 and assumed his current position of Deputy Commander-in-Chief North American Aerospace Defense Command in Colorado Springs, Colorado on 8 August 2001. Lieutenant-General Pennie has approximately 5,800 flight hours. He and his wife Lise (née Doucet) have a son, Nicolas.